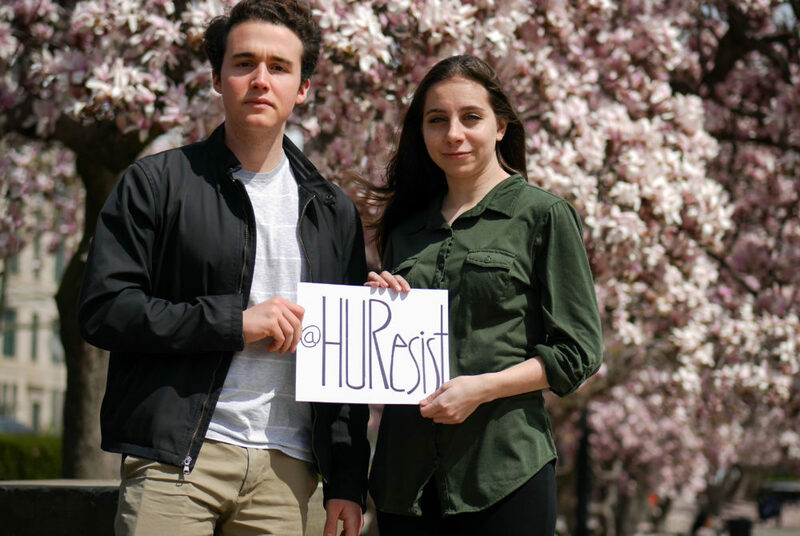 Stories from the April 5, 2018 issue of the GW Hatchet. 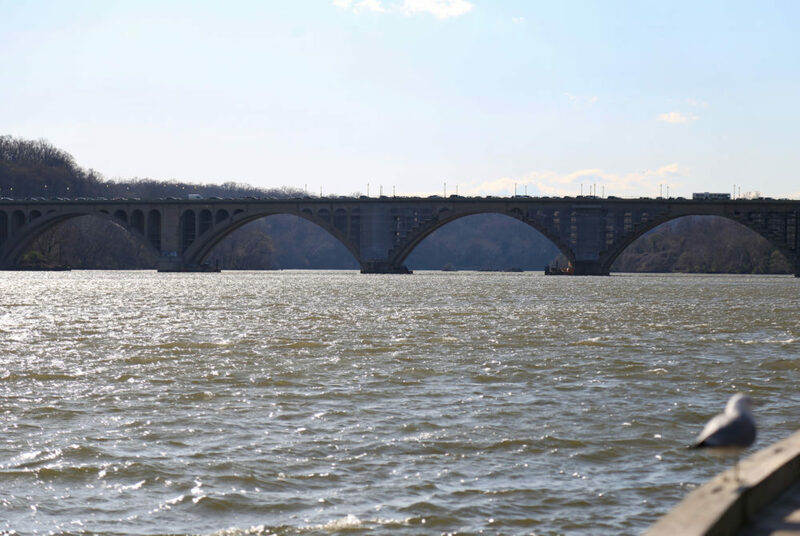 The Potomac Conservancy, a clean water advocacy group, issued the river a “B” rating – indicating improved pollution levels and healthier river life. Students dropped off blankets, food and water to Howard University occupying an administrative building amid a financial aid scandal. Students on campus should be more empathetic of their peers who have changed their views from when they were children. 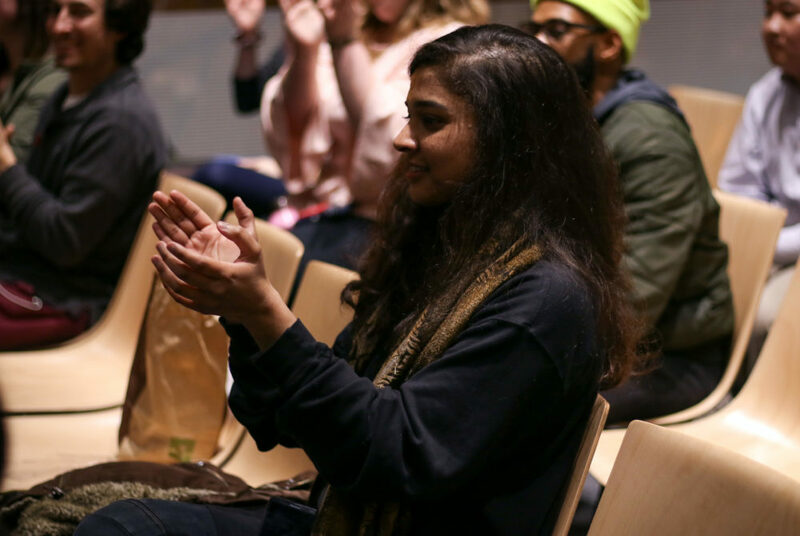 Attend a poetry workshop this weekend after immersing yourself in a new photography exhibit and drinking your way through Dupont Circle. 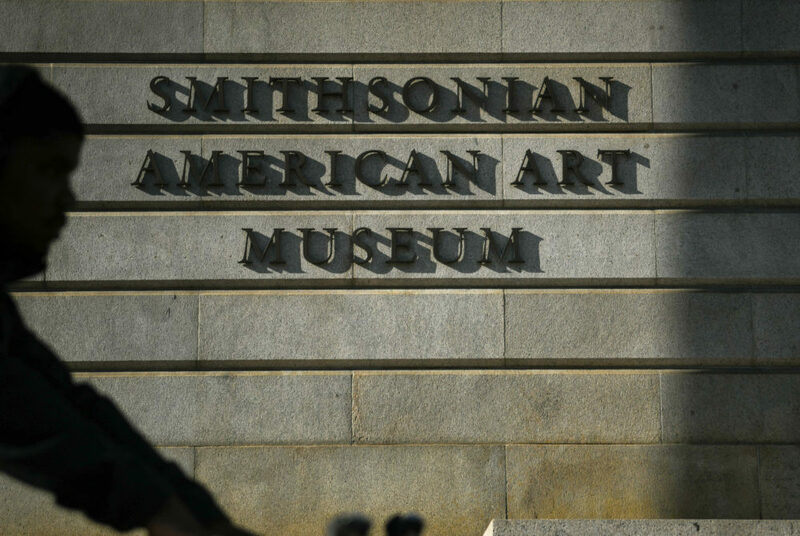 To improve the selection process, Program Board must come up with more concrete guidelines on considering artists with a history of criminal charges. 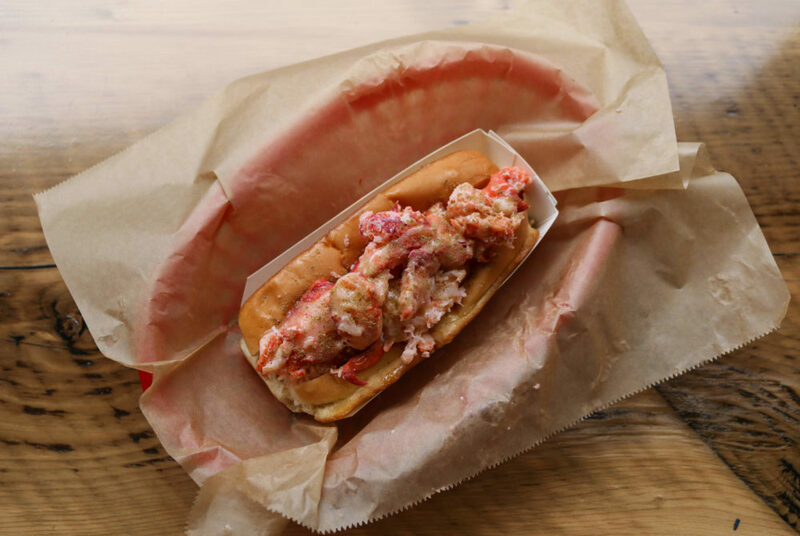 The recently opened Farragut location, which is a quick 10 minutes from campus, serves up delicious lobster-filled dishes. 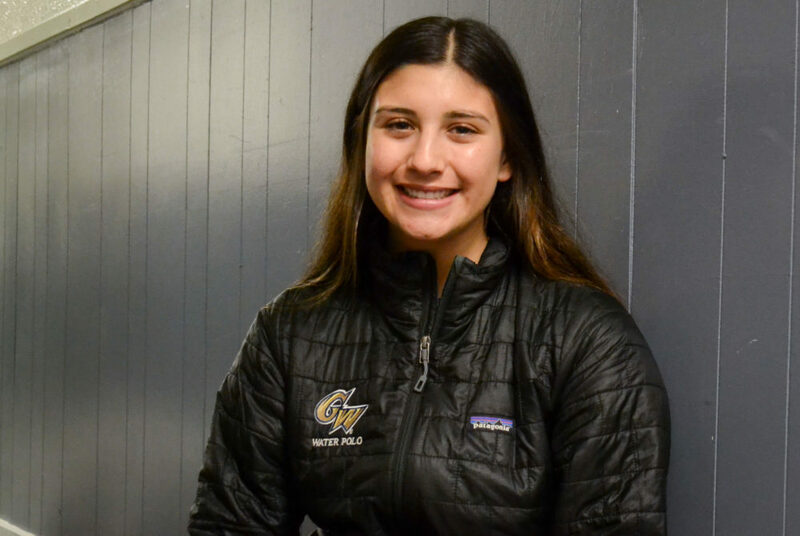 As a freshman, utility player Alana Ponce has helped women’s water polo to a 10-8 record and led the team in goals. 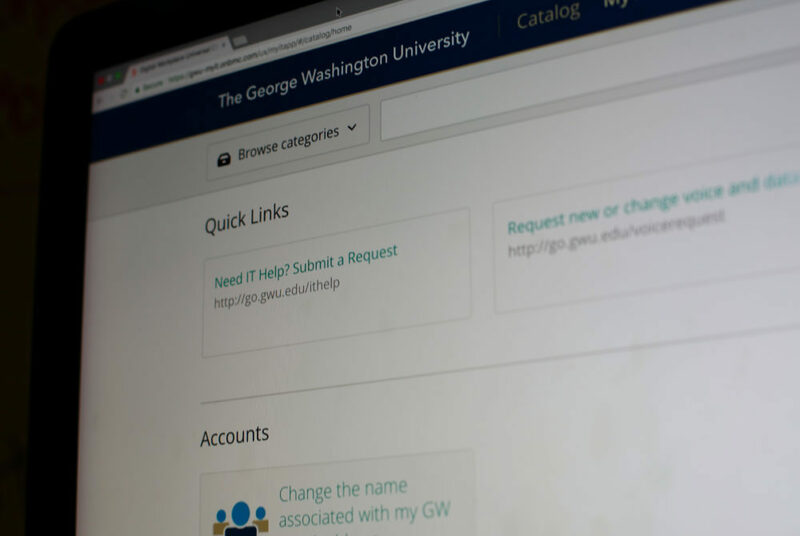 The percentage of students enrolling at GW with an unweighted high school GPA of 3.9 or higher has risen from 14 percent in 2013 to 25 percent last year.